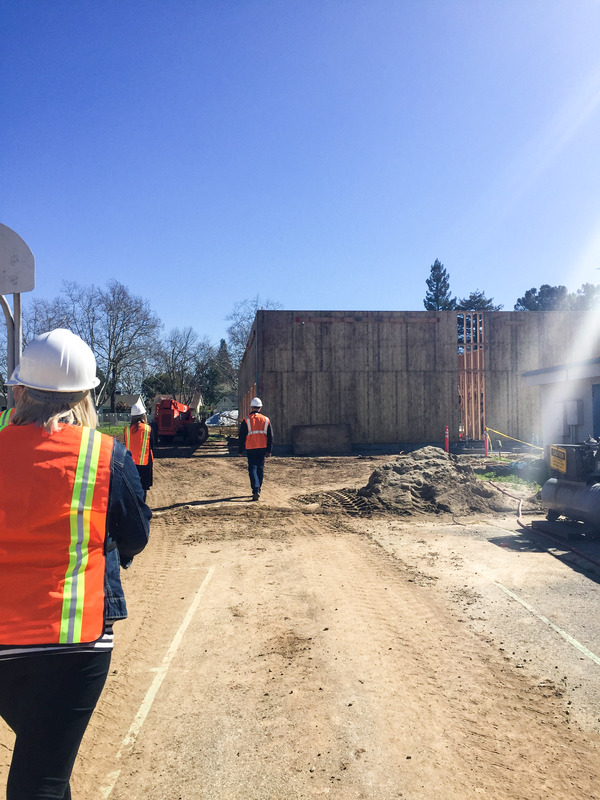 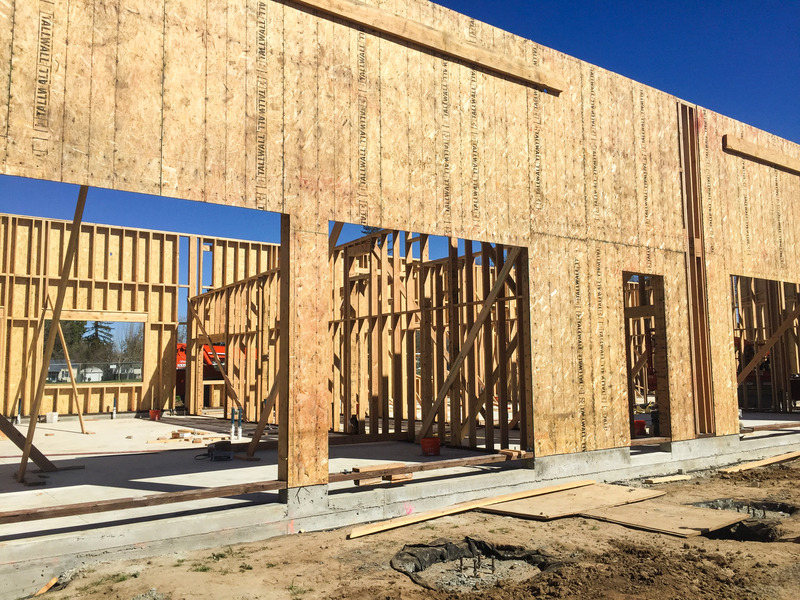 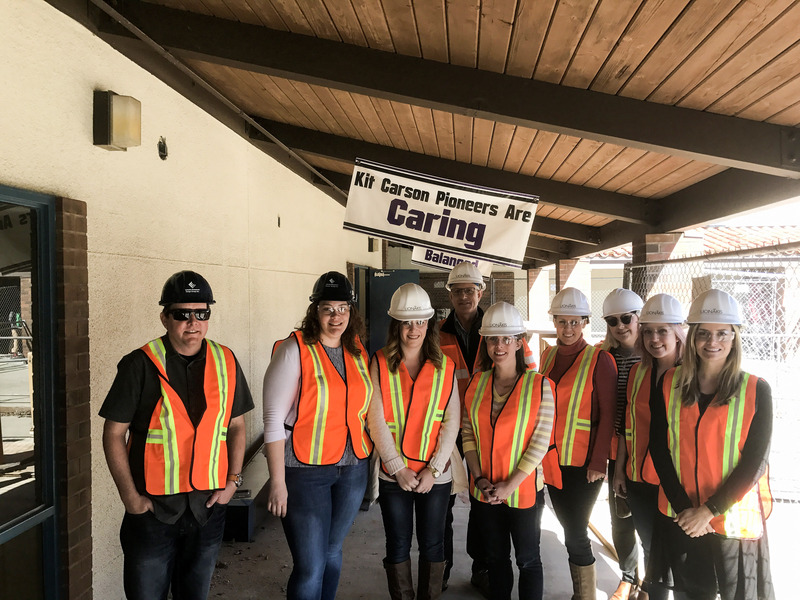 Today we were proud to see our Kit Carson Middle School being built. 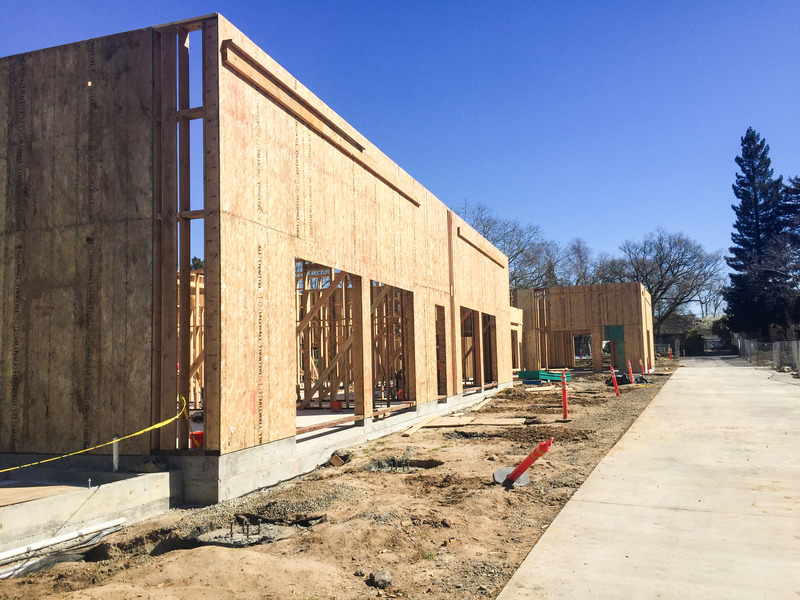 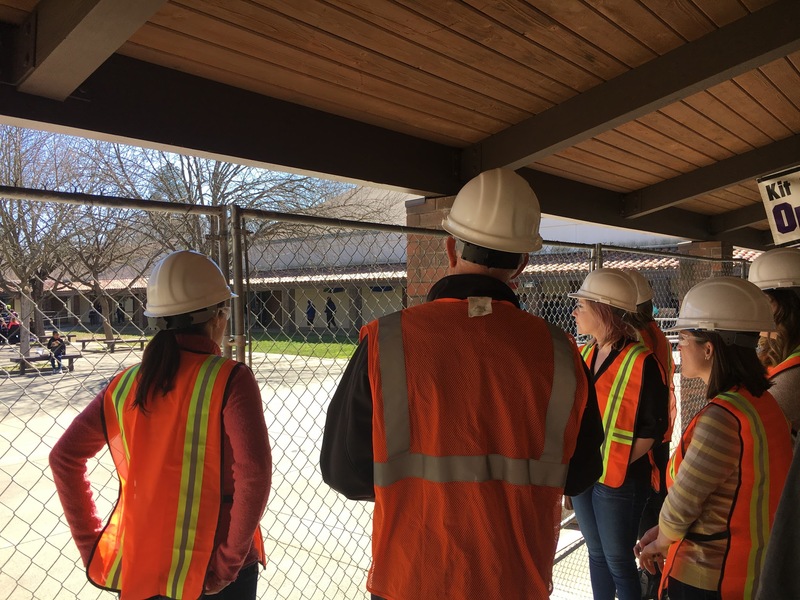 This exciting project is turning a Middle School into an International Baccalaureate High School. 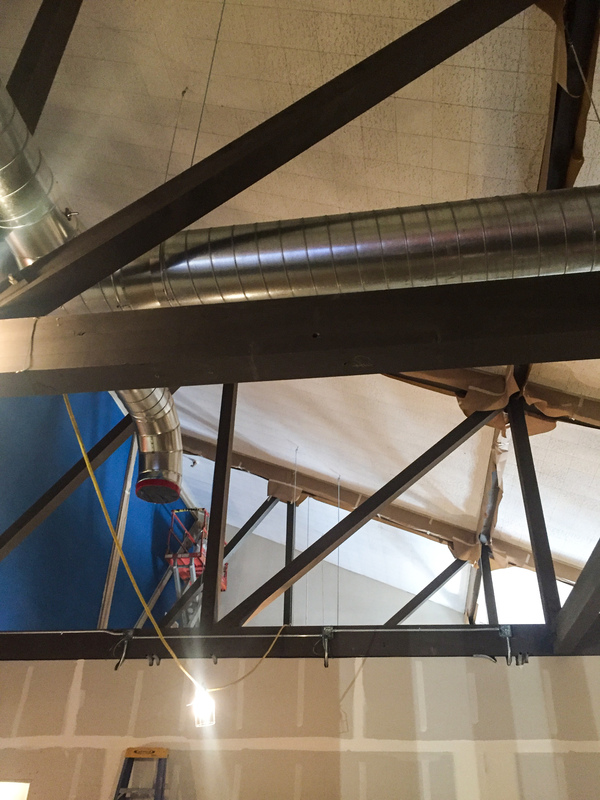 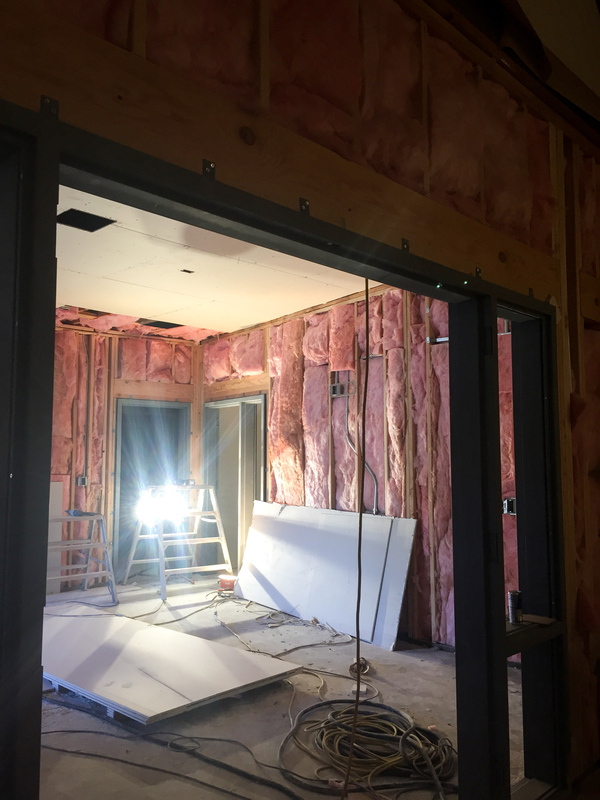 We are renovating and repurposing many of the old buildings and creating some new state of the art spaces as well. 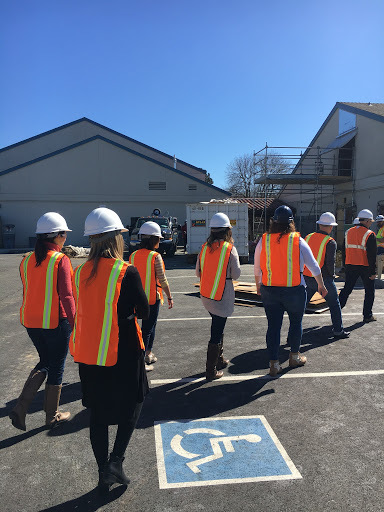 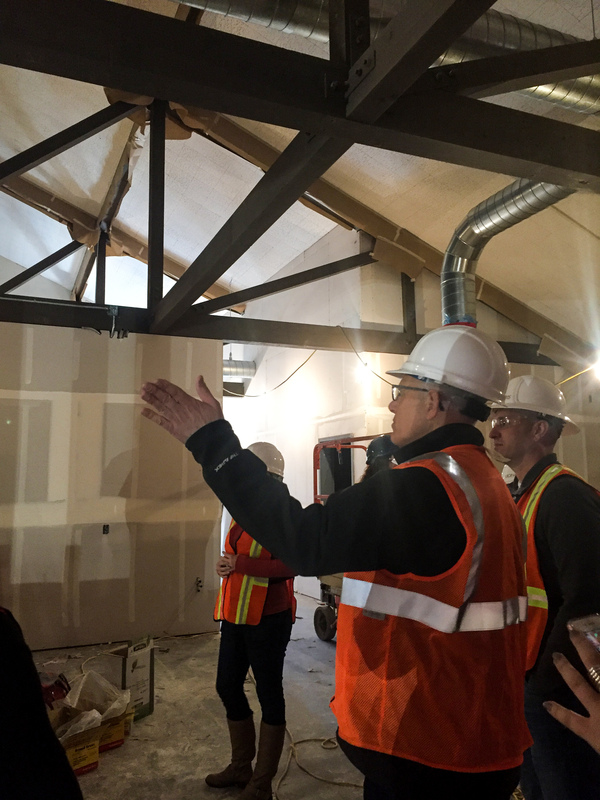 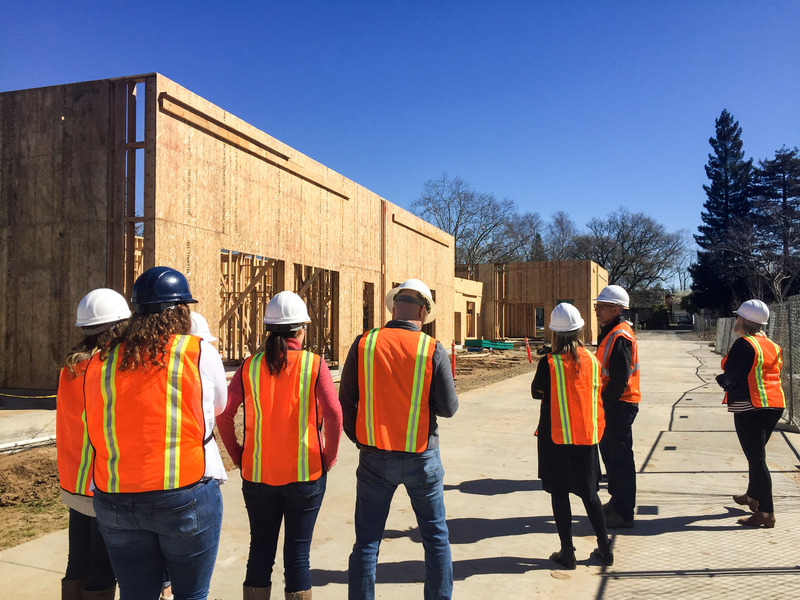 Thanks to our very own Bill Weinberg for the amazing tour and to our client, Sacramento City USD, for the opportunity to be a part of this amazing project.